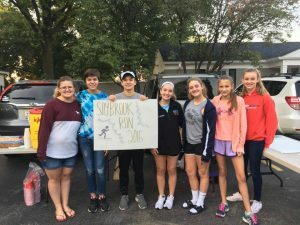 Saybrook Cares, a teen organization to help others, is hosting their 2nd annual neighborhood 5K on September 24th starting 8am at Saybrook Bath & Raquet Club. 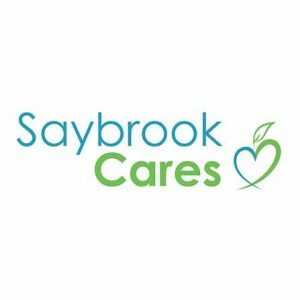 The path of the 5K will be within the Saybrook neighborhood and marked on the sidewalk in chaulk. 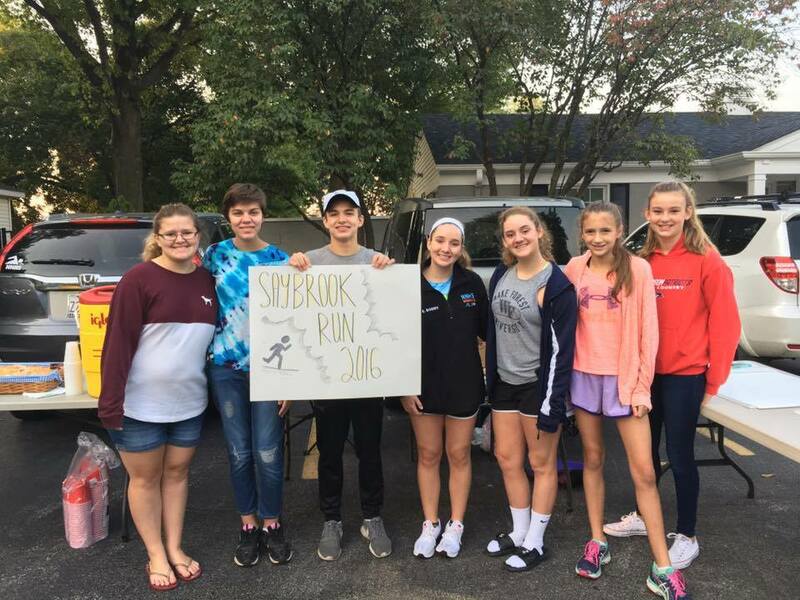 Immediately following the run will be a Kids Dash for those kids who need a shorter distance. Last year the kids LOVED it. We hope you will join us! Donations welcome.